Love this hair! Super soft and match my skin very well! 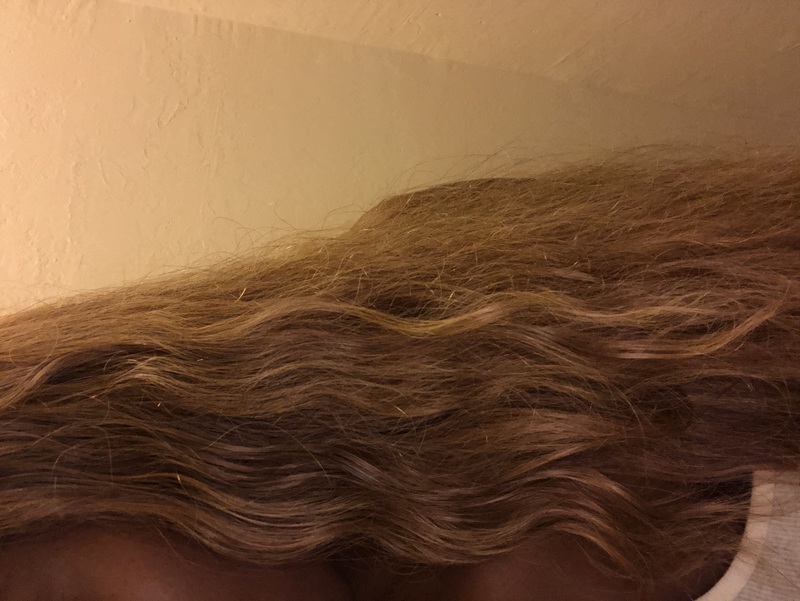 Looking to buy more hair from this company! Fast shipping. Nice soft bundles. Can’t wait to install. Would recommend!!! This is my second time getting this hair and it’s absolutely gorgeous. 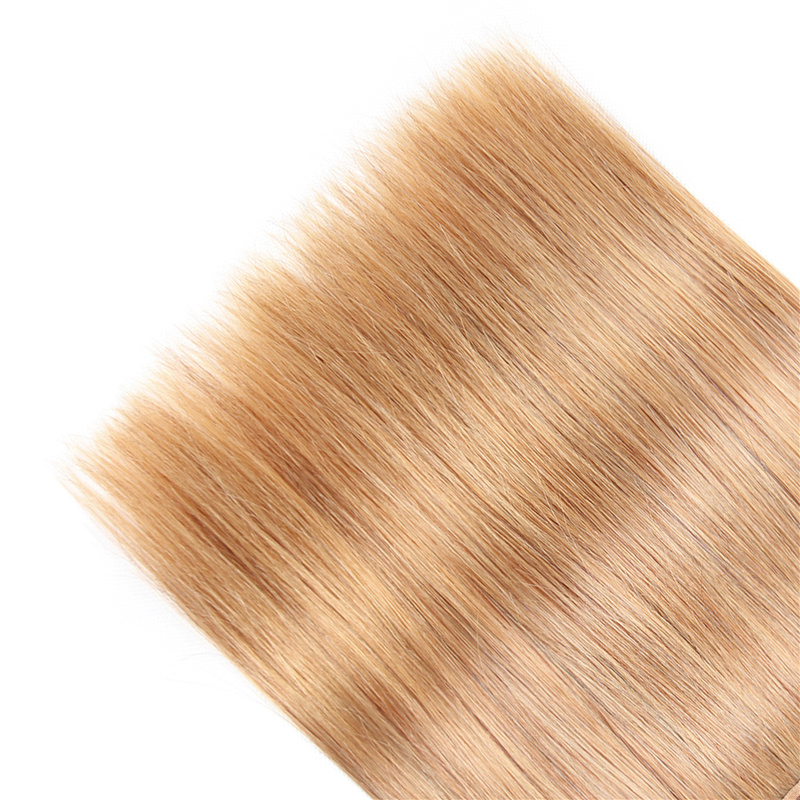 And i order long, so not too thick, whatever my hair came wonderfully, shedding is minimal, and it’s the perfect blonde I wanted. The hair came very quickly, and the package that it was in was very nice. Very smooth. You can run your fingers right through it. I haven’t installed yet but once I do I’ll leave more feedback. I ordered some Loose deep wave hair from Yolissa Hair and it was amazing so I ordered this 27 straight hair for my birthday. I ordered 4 bundles. The seller was super sweet and responded to all my questions before and after purchasing very quickly! The hair is super soft, had no odor. The packaging was also very nice and I ordered the hair Tuesday and it shipped the same day!